Welcome to the CHARM IT! Giveaway!! CHARM IT! 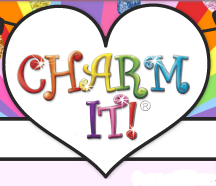 created the original, detachable charm jewelry for girls ages 5 to 14 and any age in between. The CHARM IT! 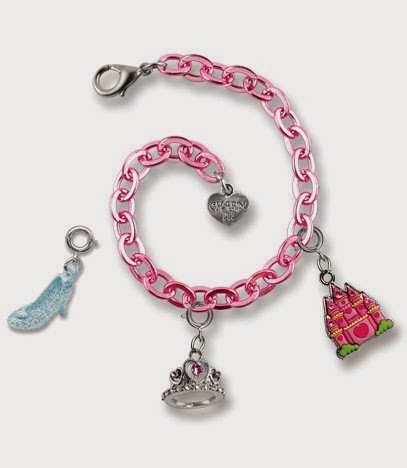 collection is huge, so every girl can express herself with the endless collection of charms. Simply Southern Couponers had the opportunity to review the Princess-themed CHARM IT! Bracelet. Her girls loved it! 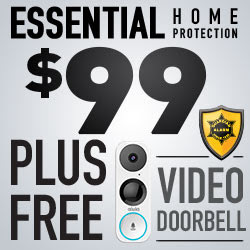 To see the full review visit here. I know my girls would love to check out these adorable bracelets. What a great way for little girls to express themselves. Finally a line of jewelry for 5 to 14 years old. Winner will have 48 hours to respond to winning email. If winner does not respond, a new winner will be chosen.